The precursor to Magna Carta? In this podcast Professor Nicholas Vincent discusses Henry I and the Coronation Charter. The Coronation Charter is considered a precursor to Magna Carta. 1. How fair is it to see the Coronation Charter as a precursor to Magna Carta? 2. 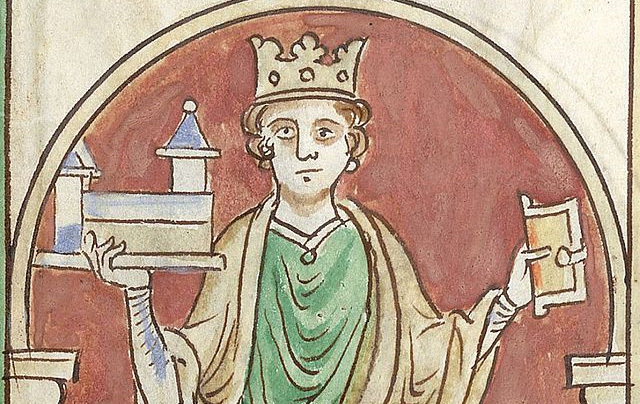 What did Henry I think the Coronation Charter was for? 3. Was it intended as a short term fix to legitimise his claim to the throne? 4. Why do subsequent monarchs ignore it?